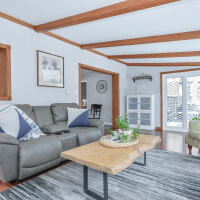 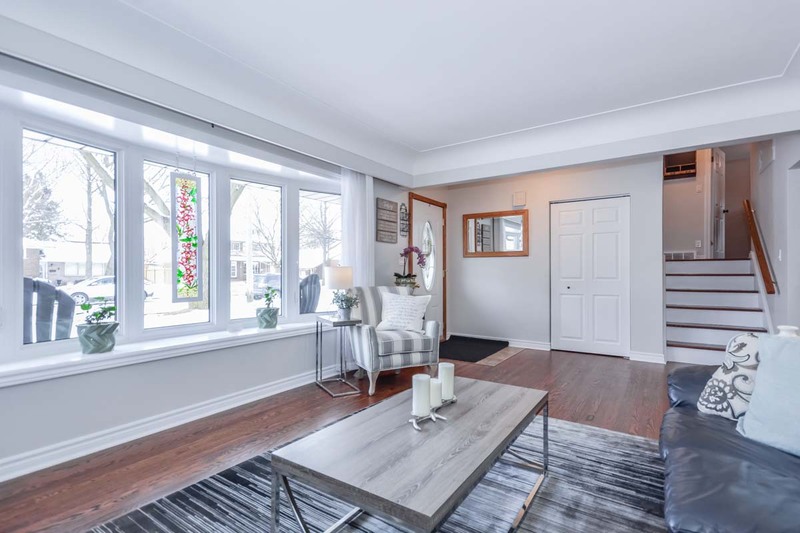 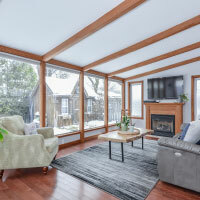 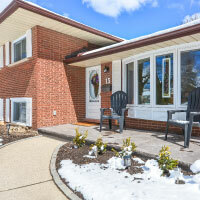 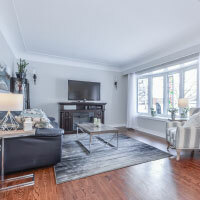 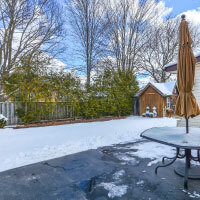 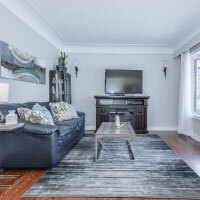 This beautifully updated side split is move in ready and located in a well established neighbourhood! 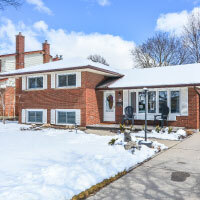 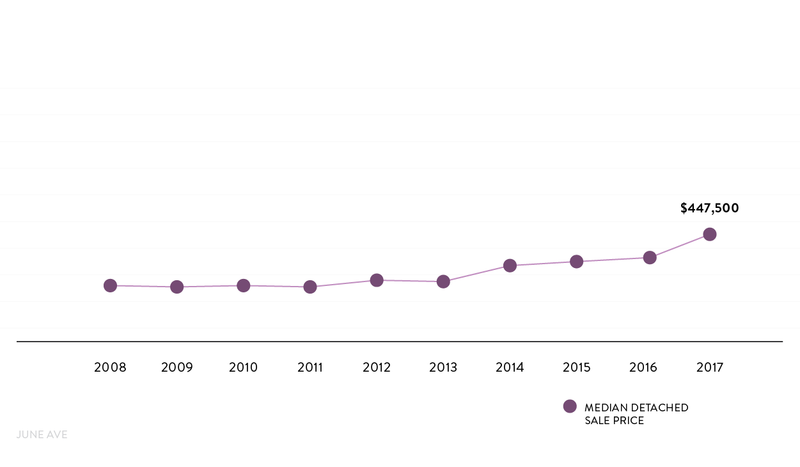 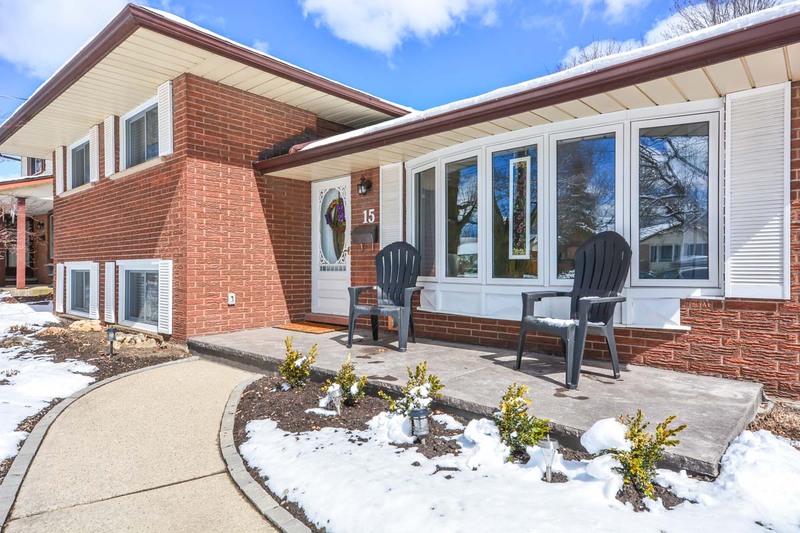 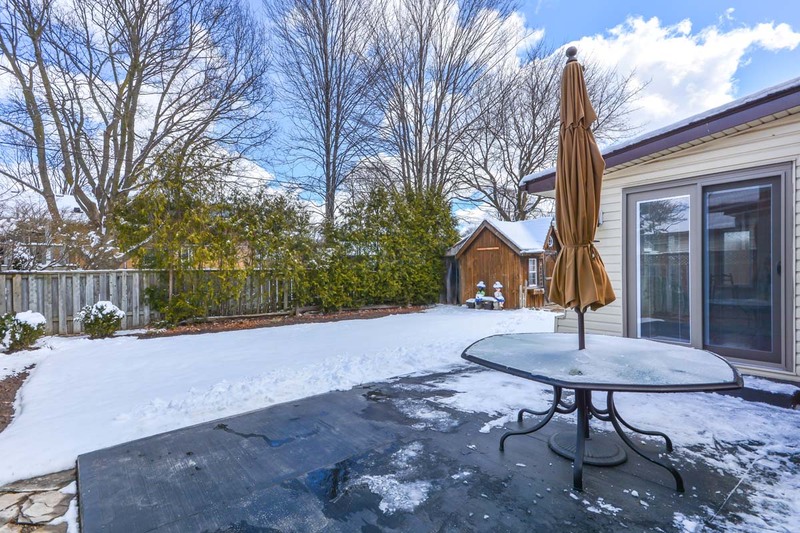 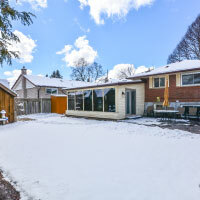 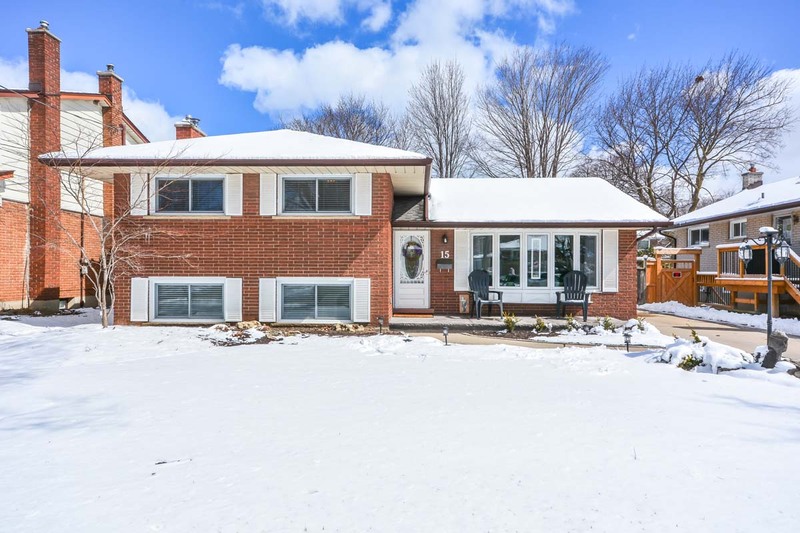 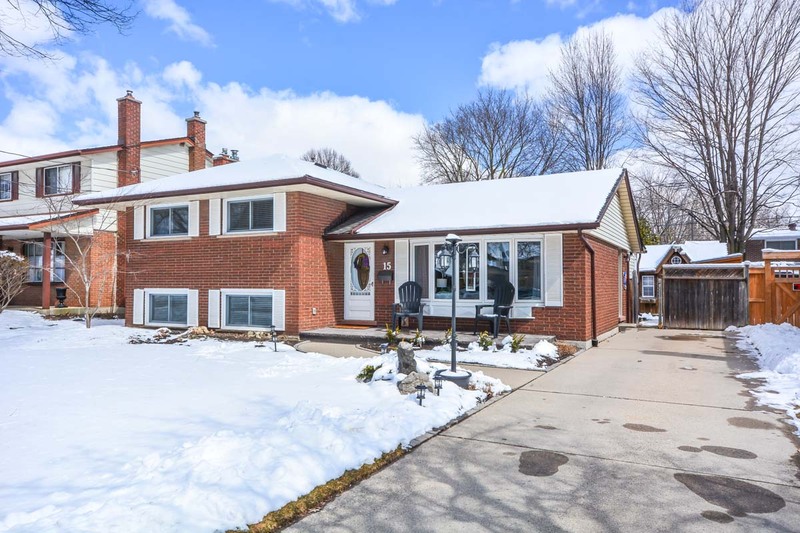 The striking curb appeal is very welcoming as you approach with a well groomed garden, concrete driveway and a stamped concrete patio stretching across the front of the home. 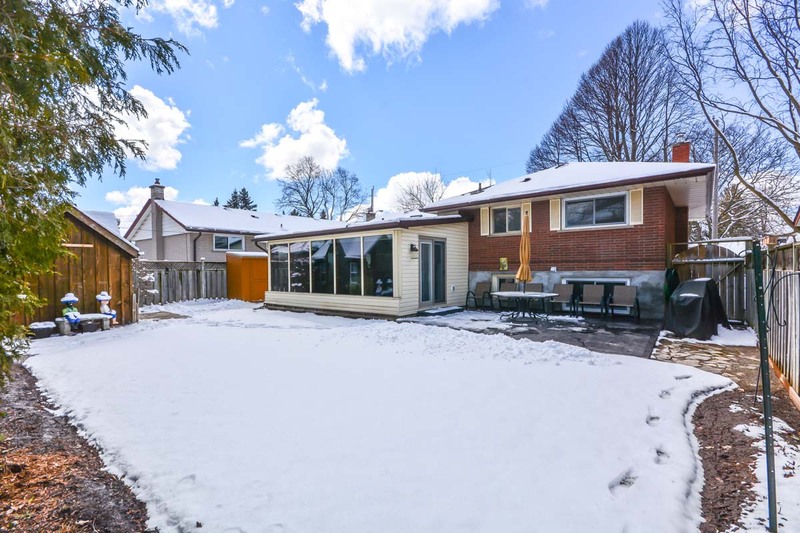 It has the perfect layout for entertaining and you will be in awe of all the large windows and natural light throughout. 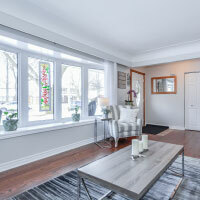 Inside, you are greeted by the well appointed living room with gorgeous hardwood floors and a beautiful bay window. 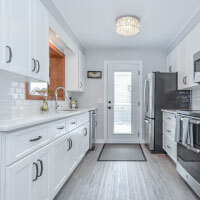 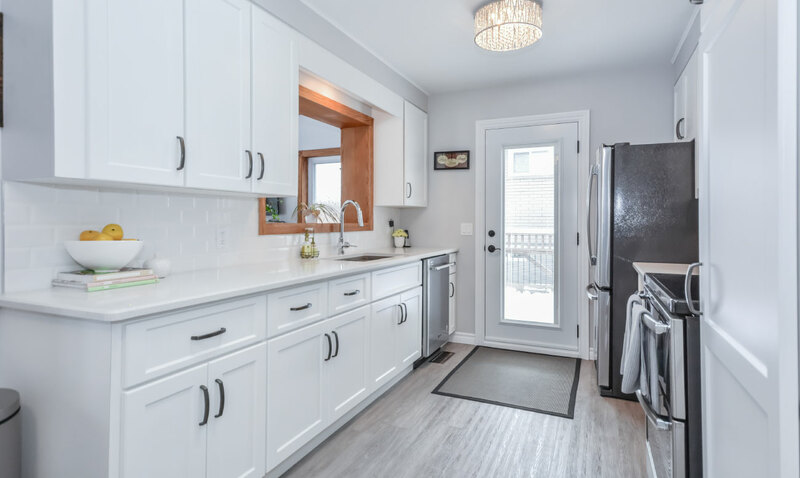 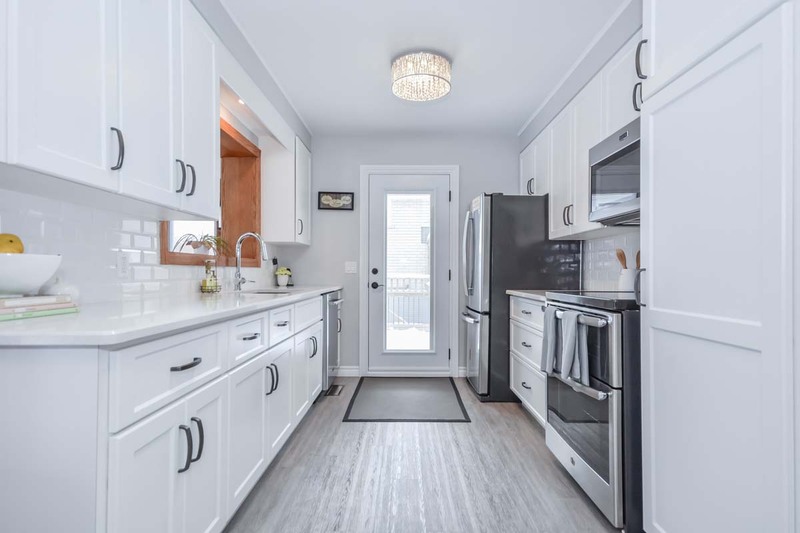 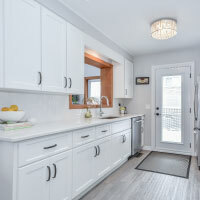 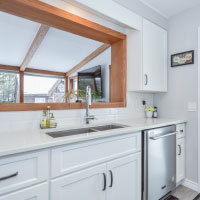 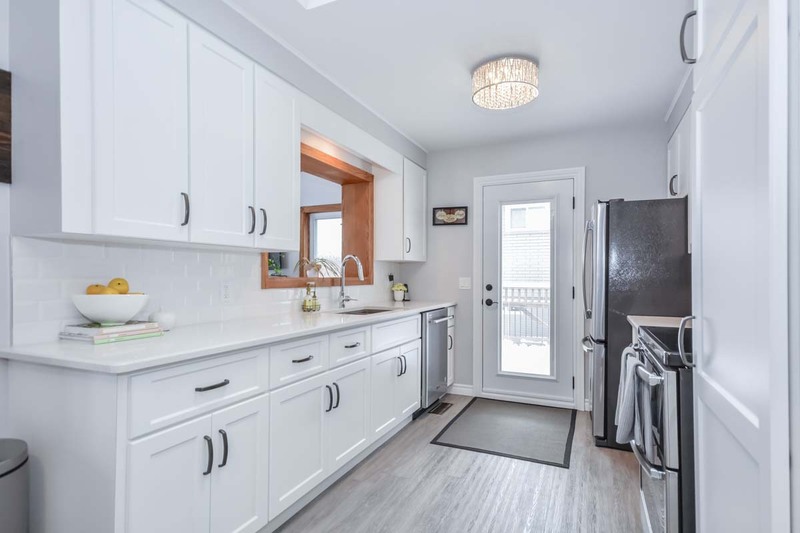 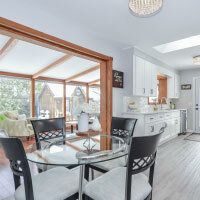 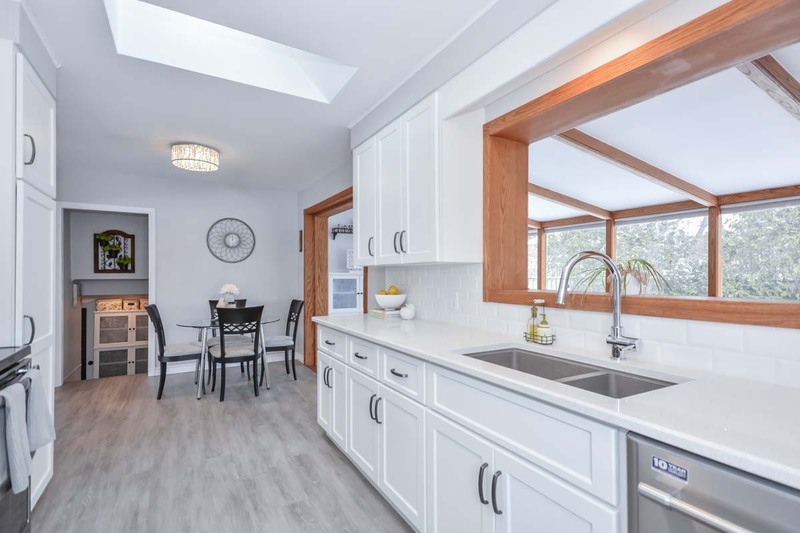 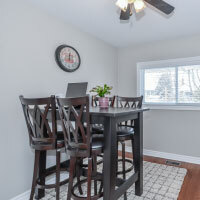 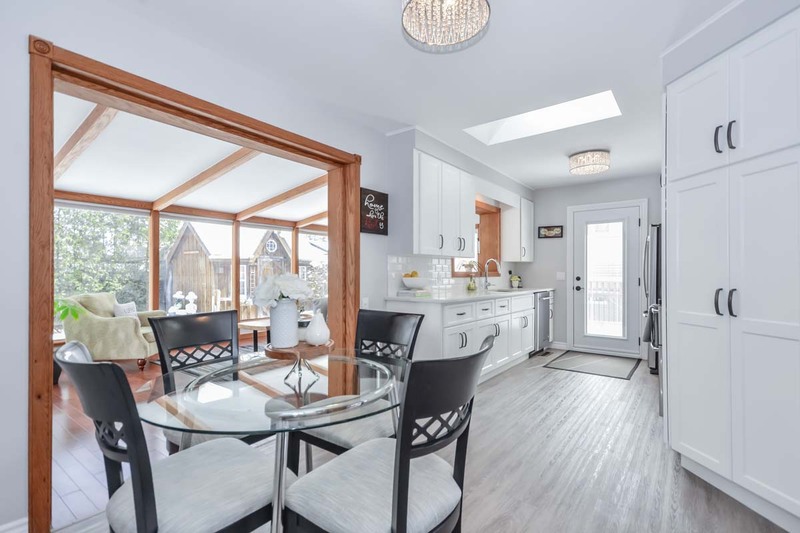 The large eat-in kitchen has been recently upgraded with beautiful white cabinetry, sparkling quartz counters, bevelled subway tile backsplash, new stainless appliances and tons of cupboard space. 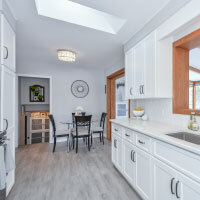 The dinette offers plenty of space to comfortably entertain guests and offers open views to the rest of the home. 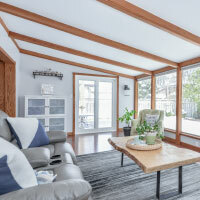 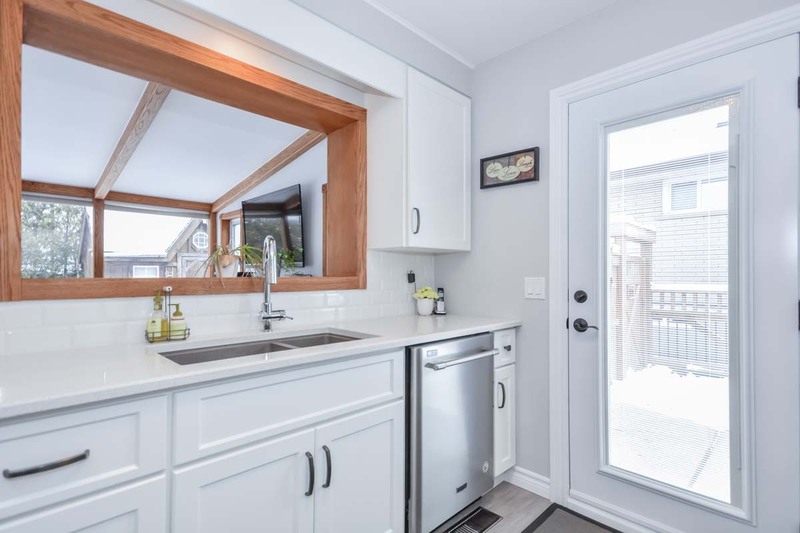 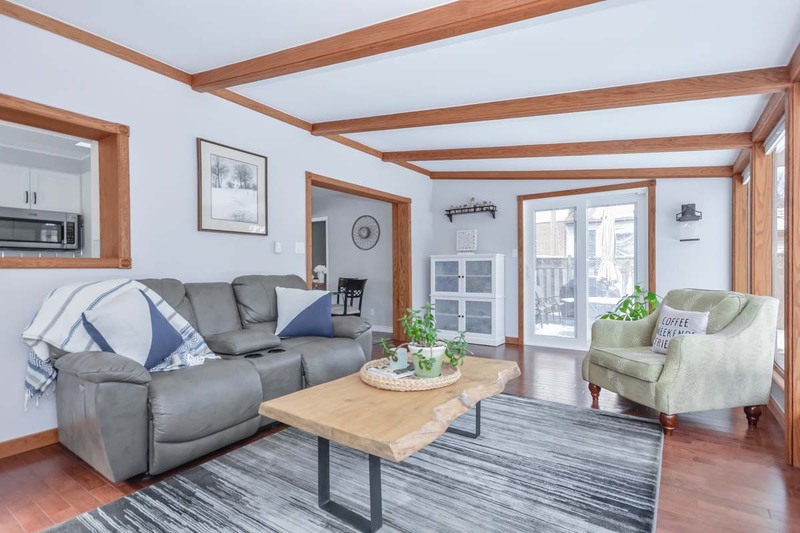 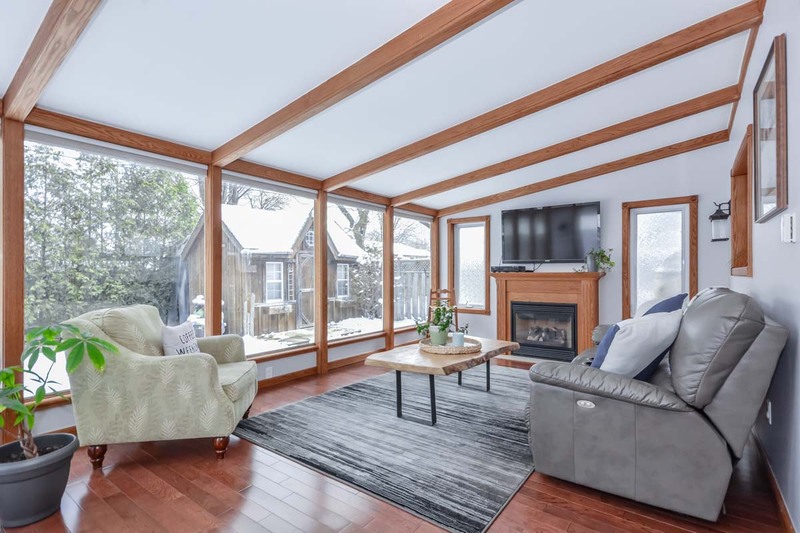 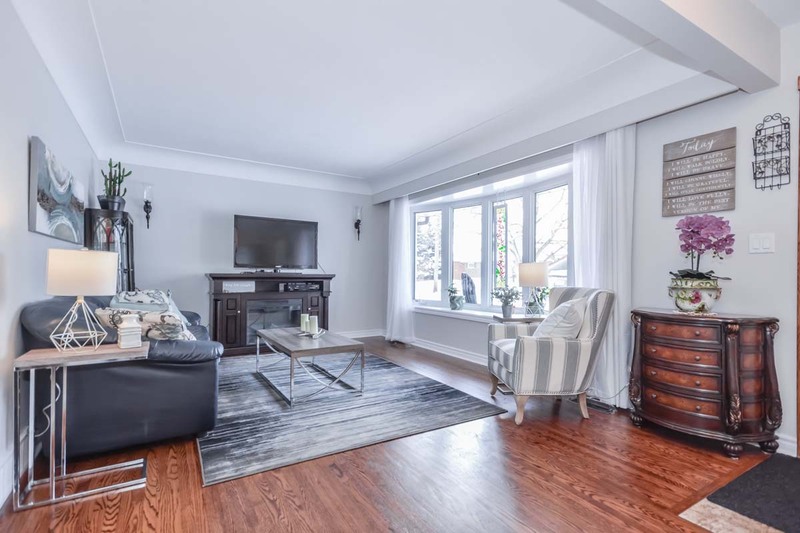 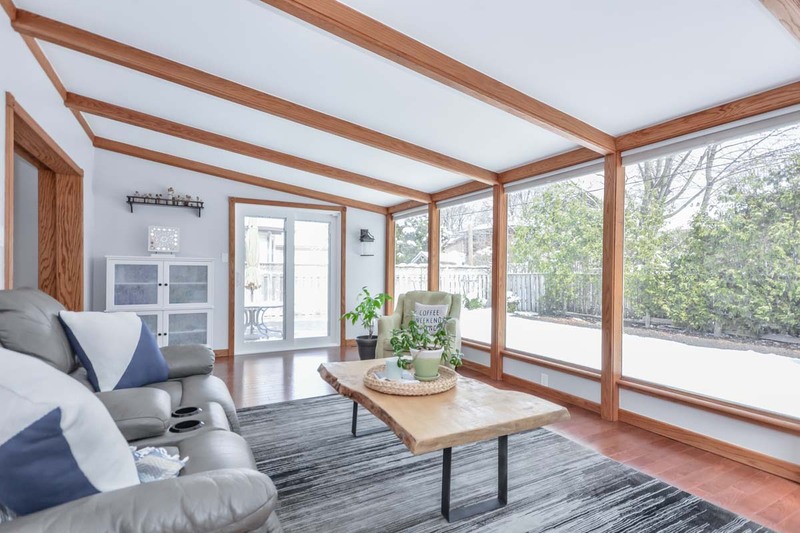 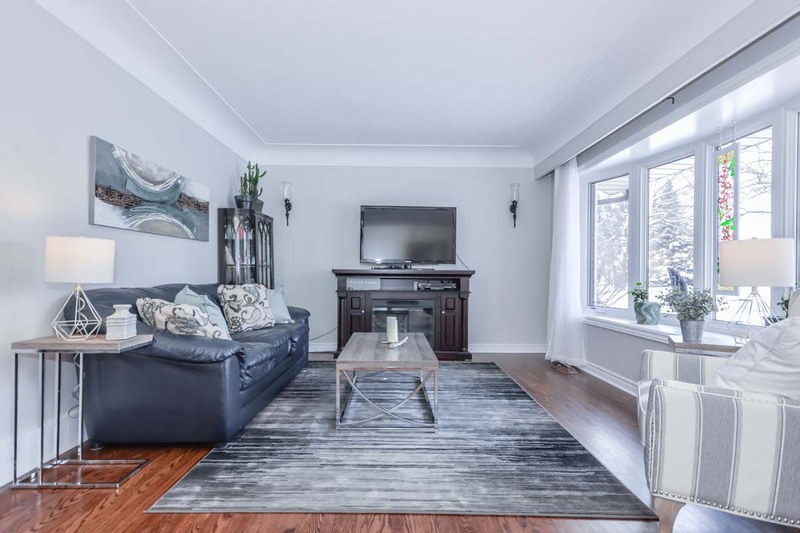 The piece de resistance is the absolutely stunning sunroom / family room off the kitchen with floor to ceiling windows, hardwood flooring, gas fireplace, beautiful wood work and a brand new patio door to a concrete patio! 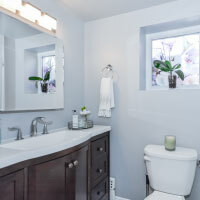 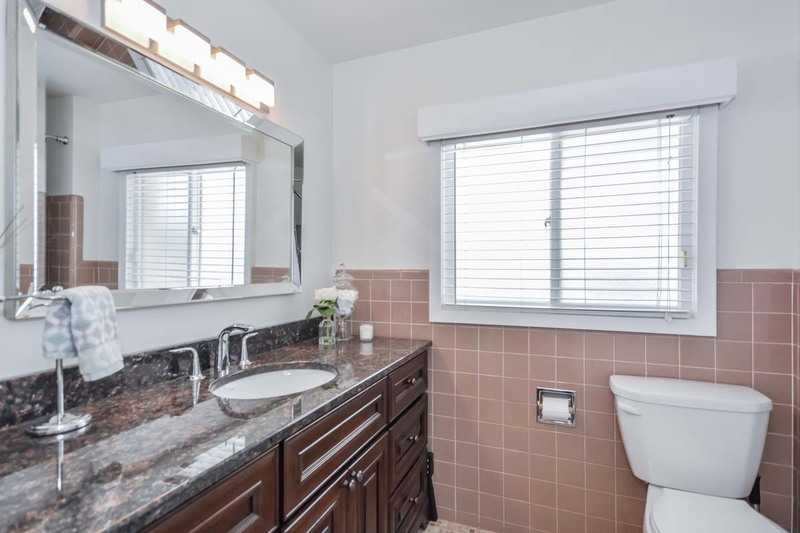 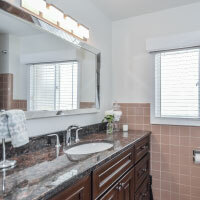 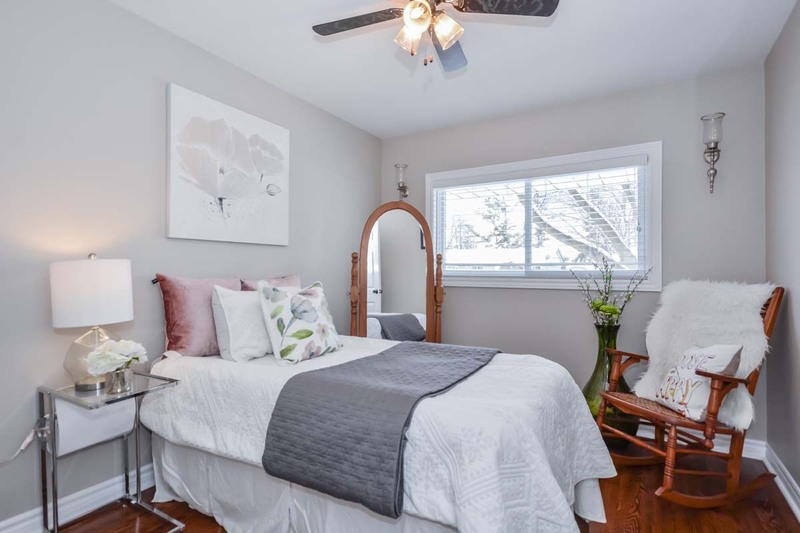 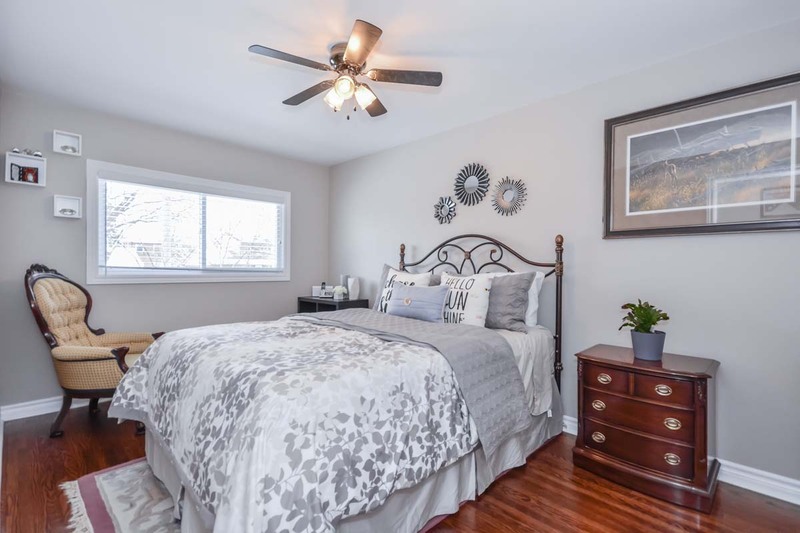 Upstairs are three well sized rooms with large windows and hardwood throughout and the main bathroom with brand new vanity with granite counter top. 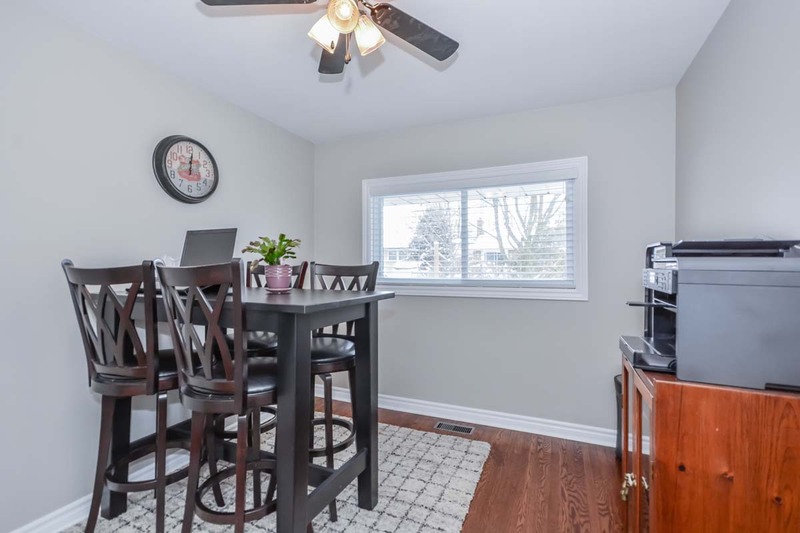 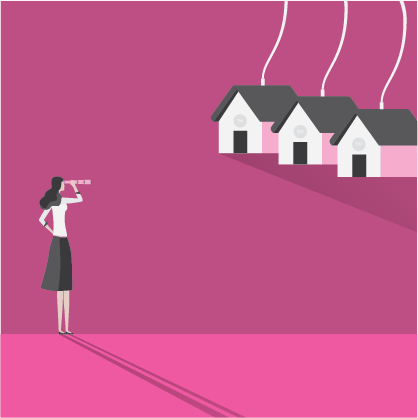 The living space surely does not end there! 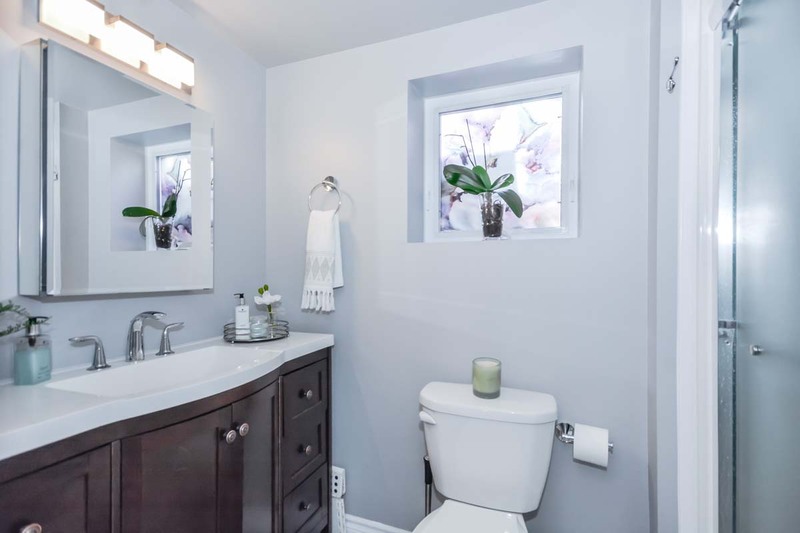 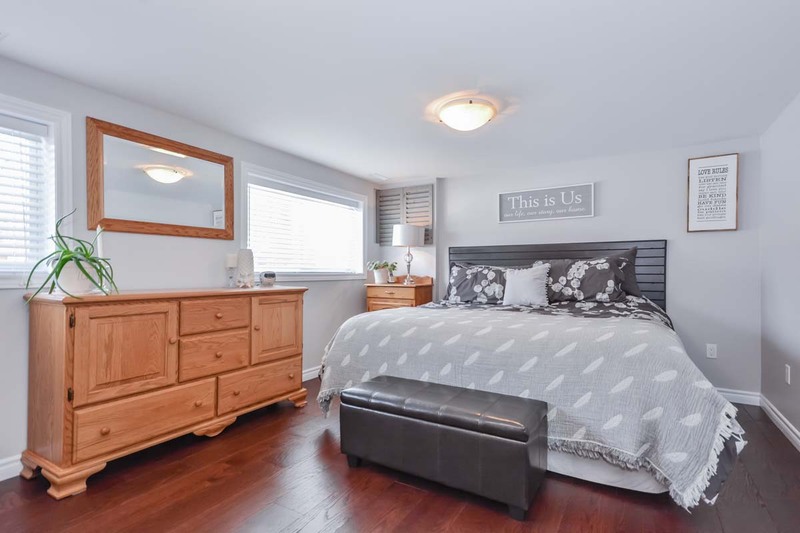 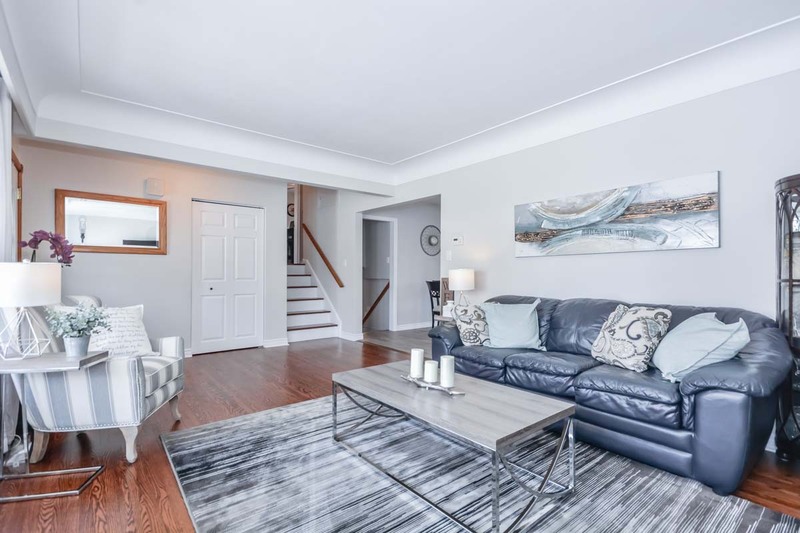 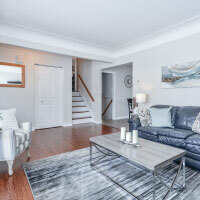 The lower level offers a newly updated bathroom and a finished rec room with engineered hardwood flooring and large windows make it seem like you are on the main level. 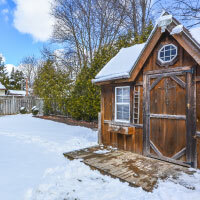 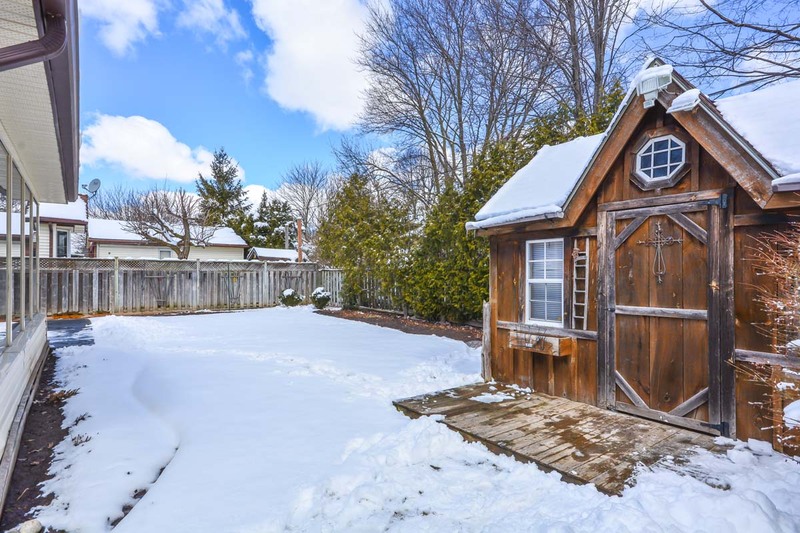 Topped off with two storage sheds, a fully fenced yard and a driveway for three cars!